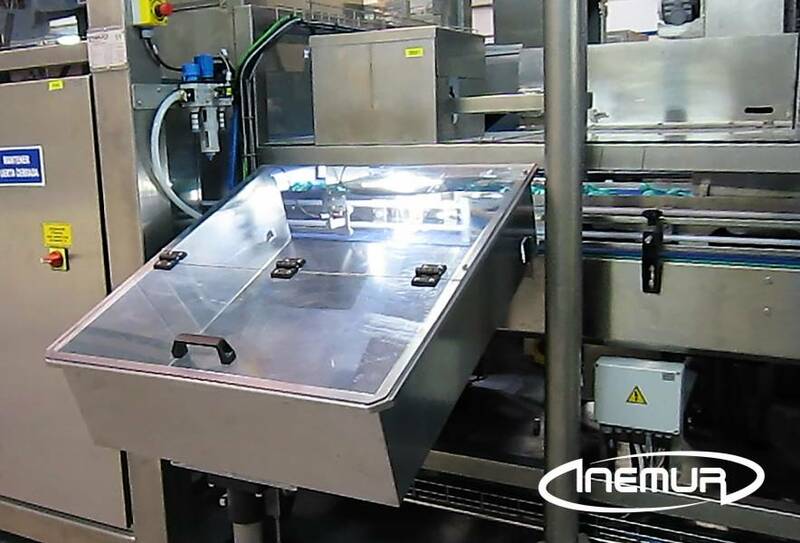 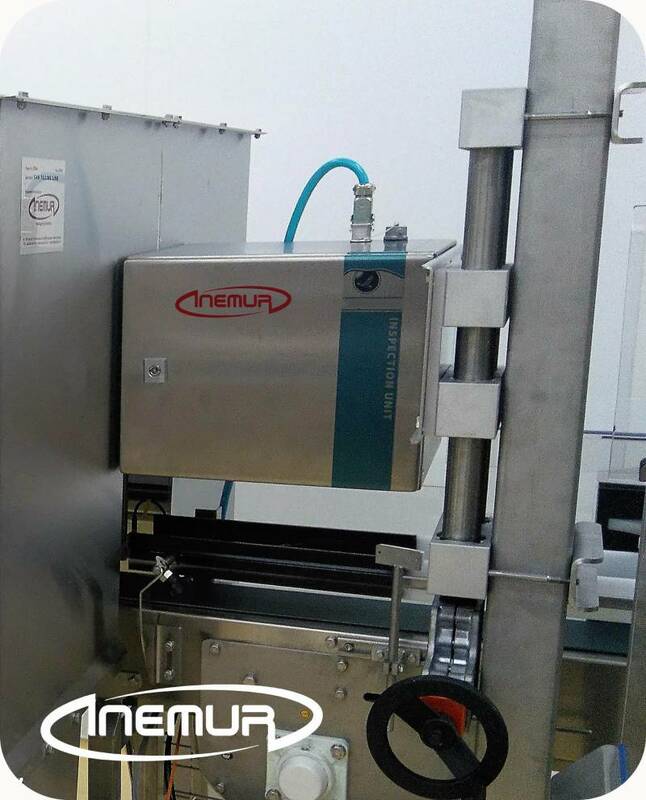 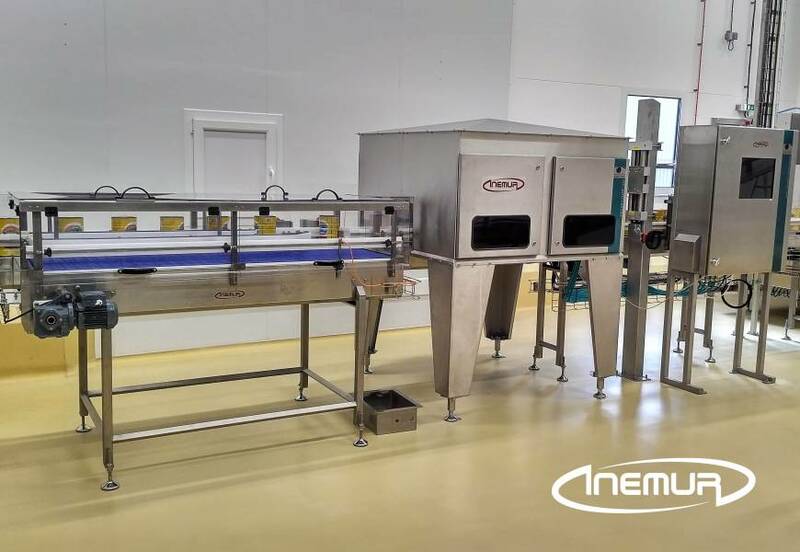 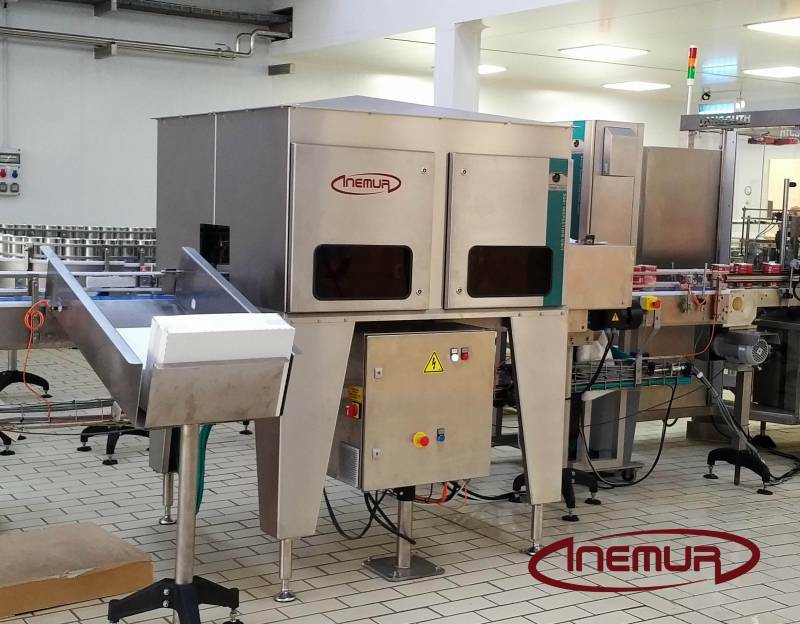 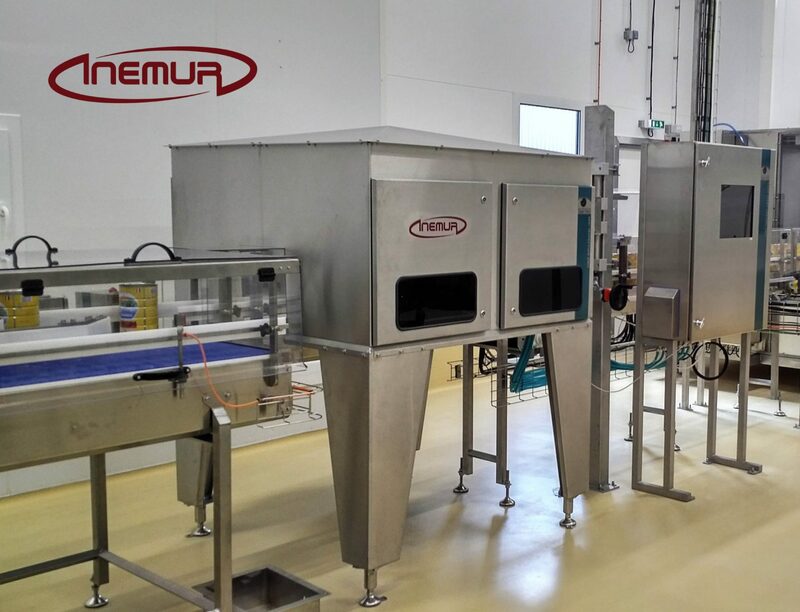 INEMUR integrates the best equipment in the market for quality control and inspection of packaging by means of artificial vision, counting with a wide variety of applications both for empty containers and full ones. 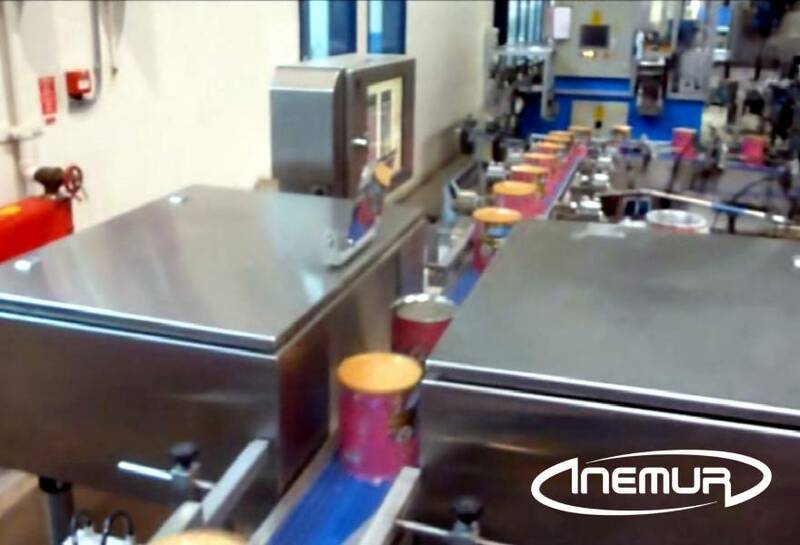 Detection of incorrect packaging, to avoid packaging with the wrong product. 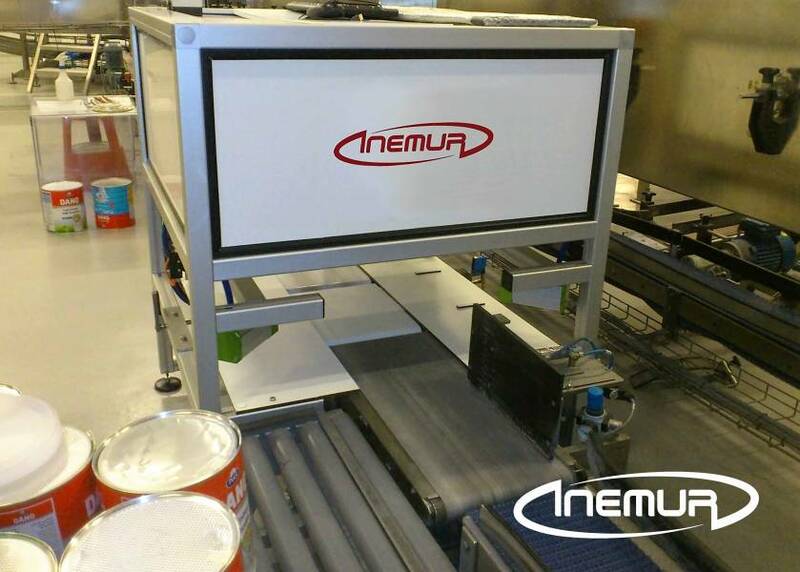 Label inspection and external decoration of the packaging to detect the presence and its correct application. 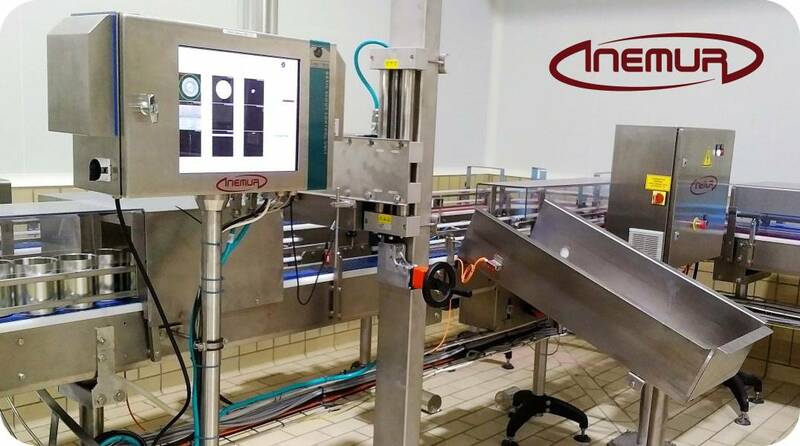 Reading codes (bars, QR, BI-DI, Datamatrix, etc.) 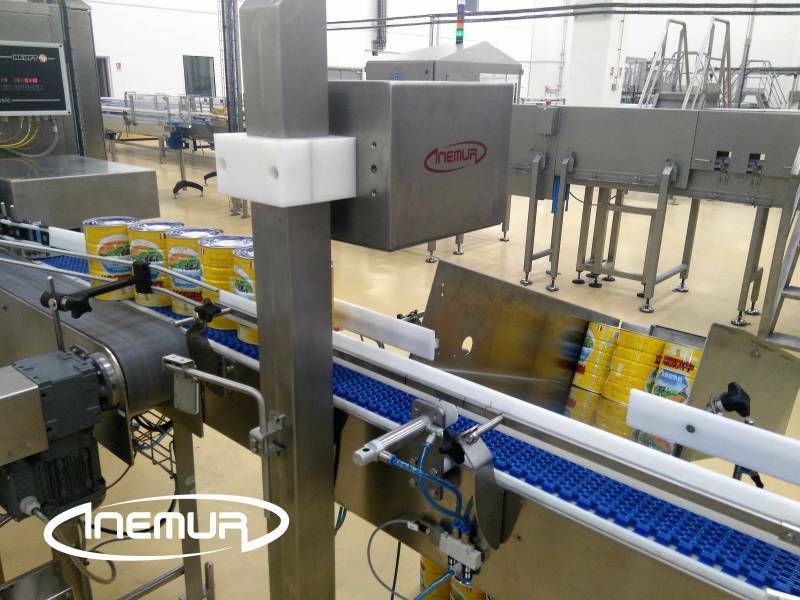 to check for the presence, legibility, traceability, etc. 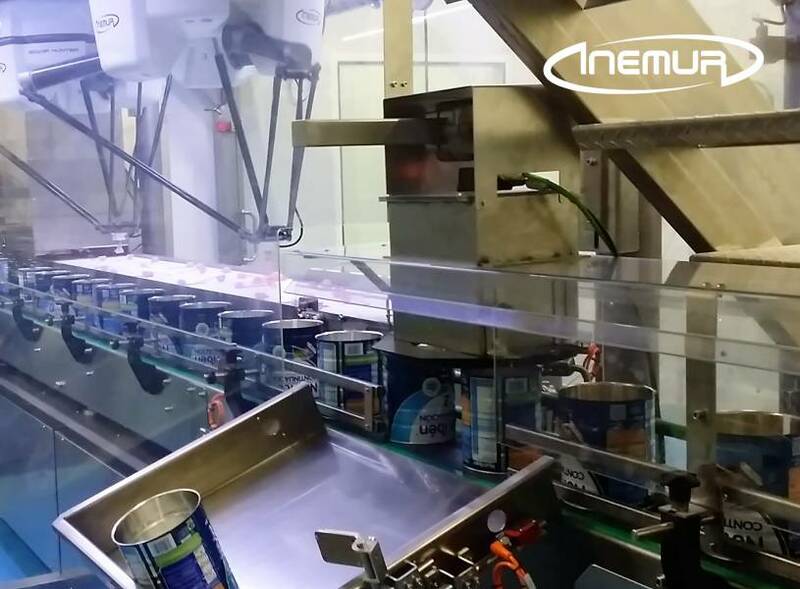 360º inspection to check the entire contour of the container by detecting any disagreement or existing defect. 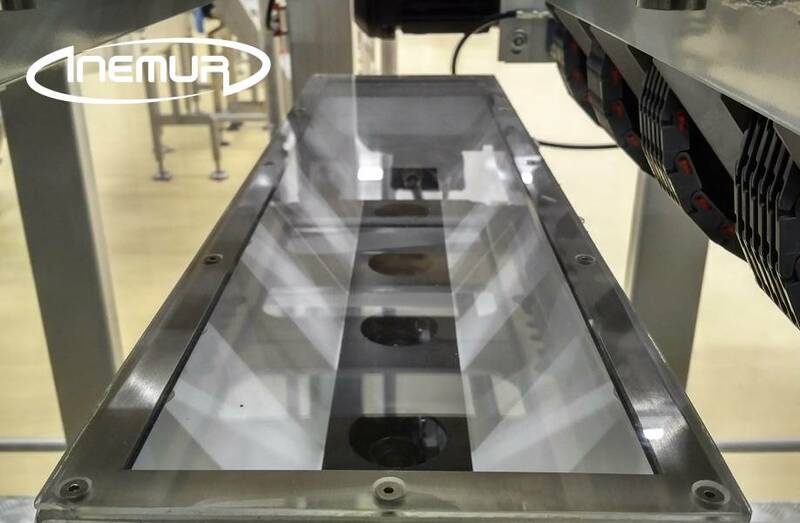 Internal inspection of bottles filled to detect any tiny particles of glass. 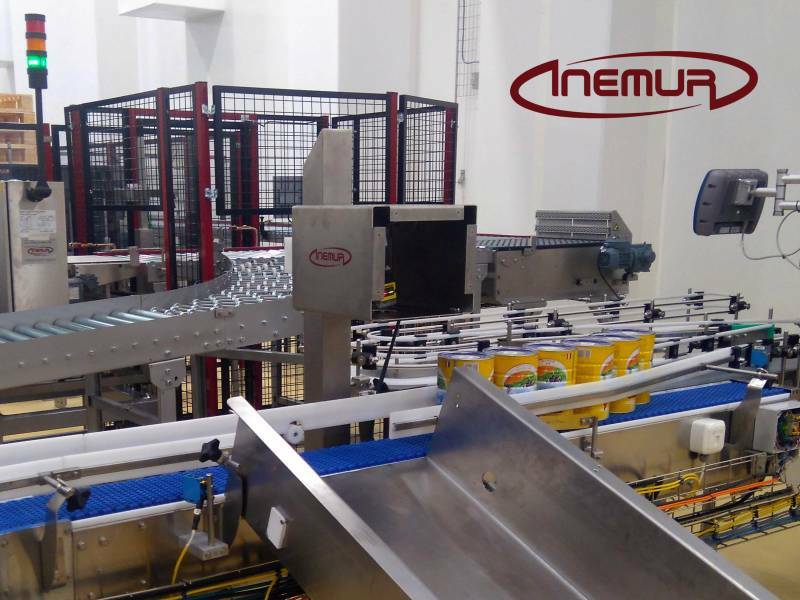 Detection of flaws and damage to bottlenecks. 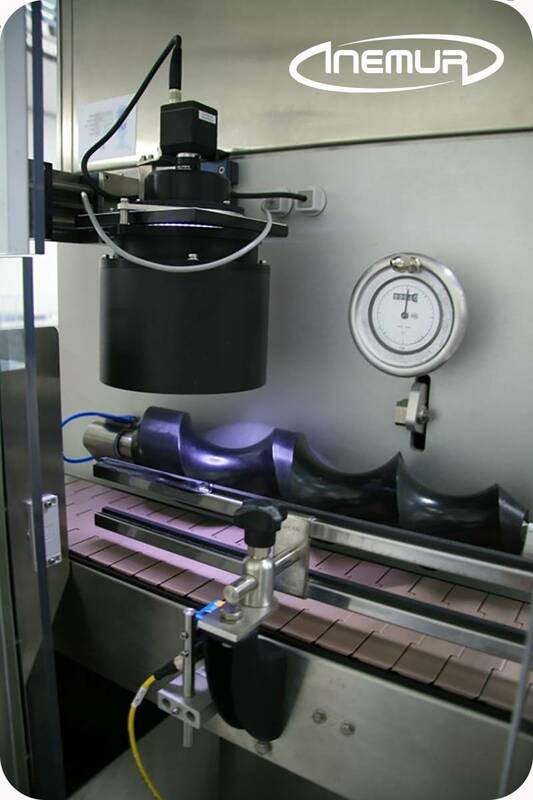 Inspection of the caps for the detection of defects in closed, breakage, lack of presence of cover, etc.